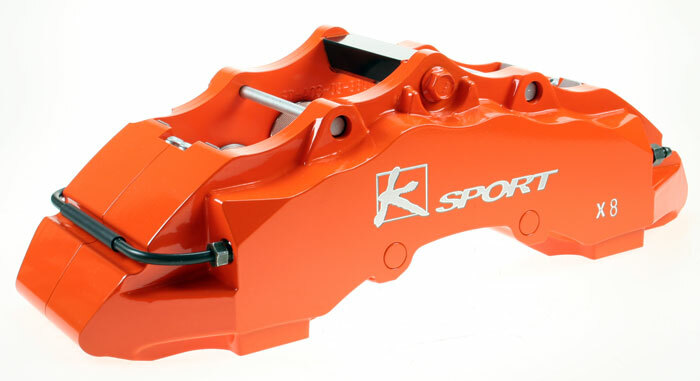 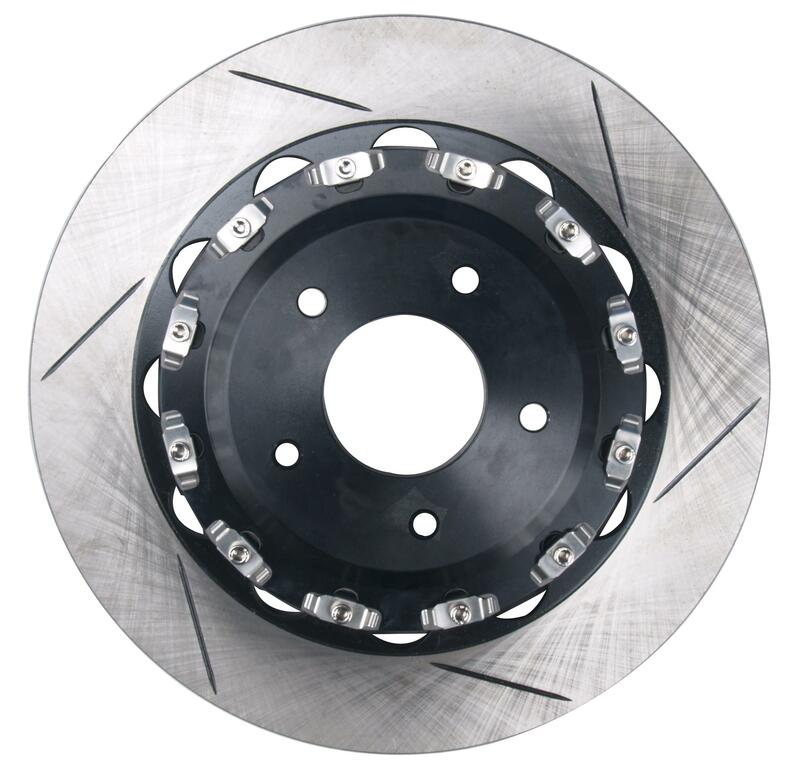 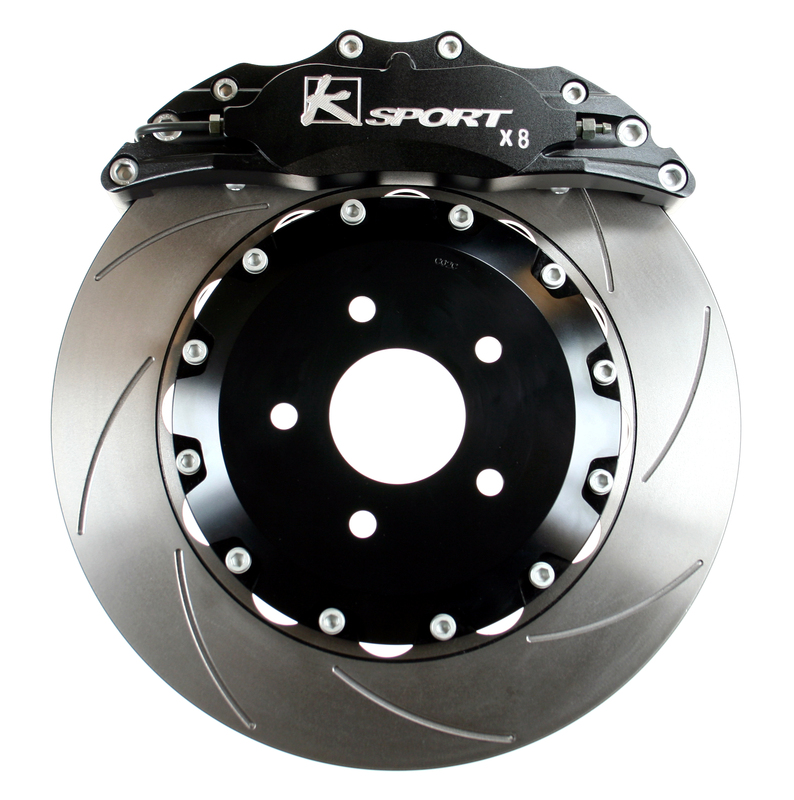 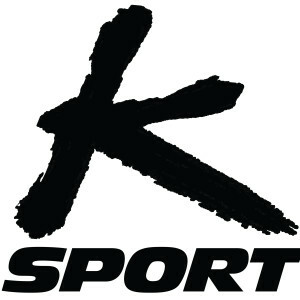 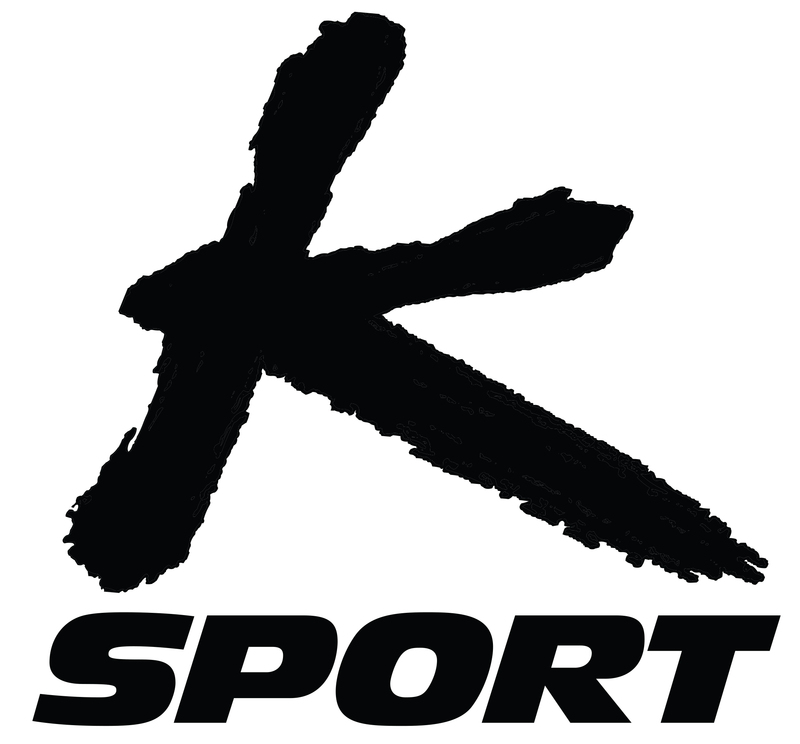 K Sport Big Brake Kits provide the ultimate in stopping power for your vehicle, at an affordable price. 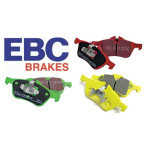 Their new brake technology allows for a kit that significantly reduces brake fade and continually cools and refreshes the brake pad surface when braking. 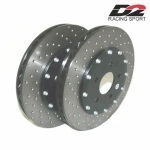 All kits up to 356mm are fixed discs. 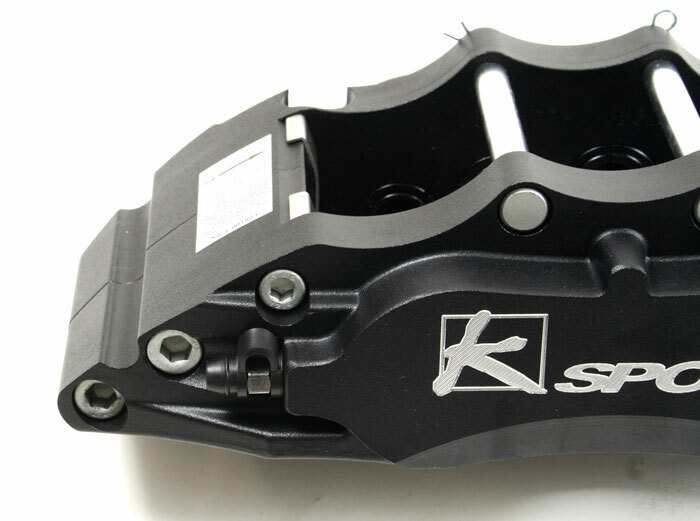 If you want 356mm or less in floating, there will be an additional charge of £260. 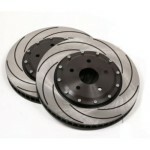 All kits 380mm upwards come as floating discs. 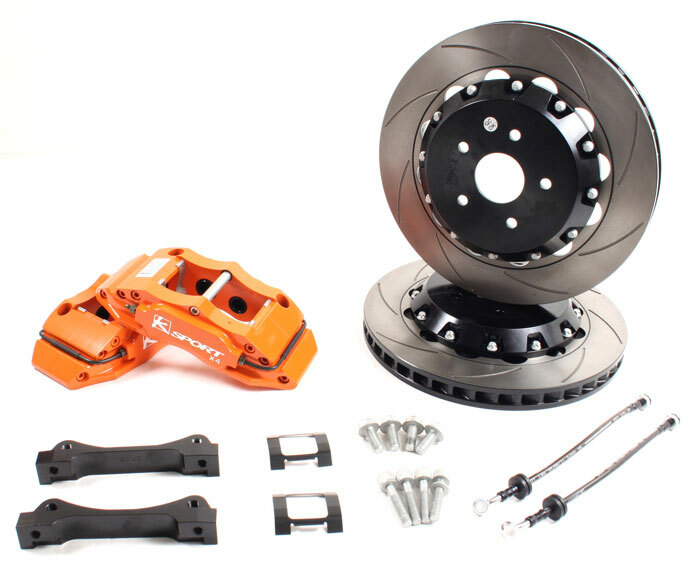 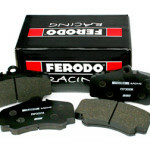 Please note some rear kits may incur a rear handbrake drum assembly surcharge of £99. 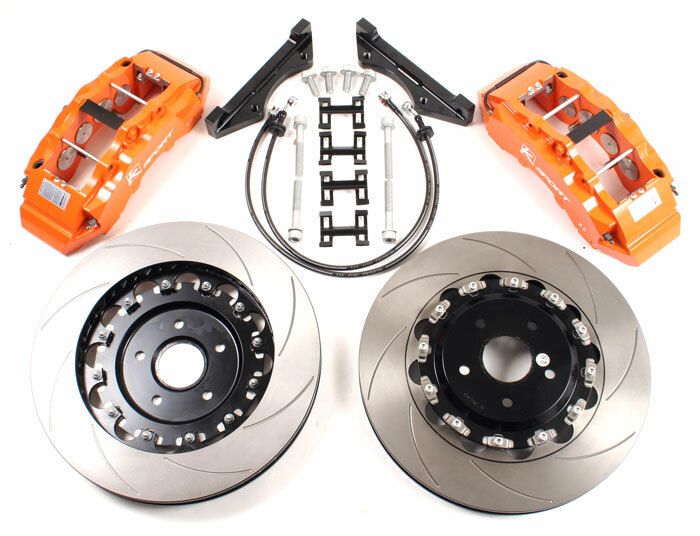 Please therefore contact us and we will to give us your exact model and where possible your rear oem rotor and handbrake drum size. 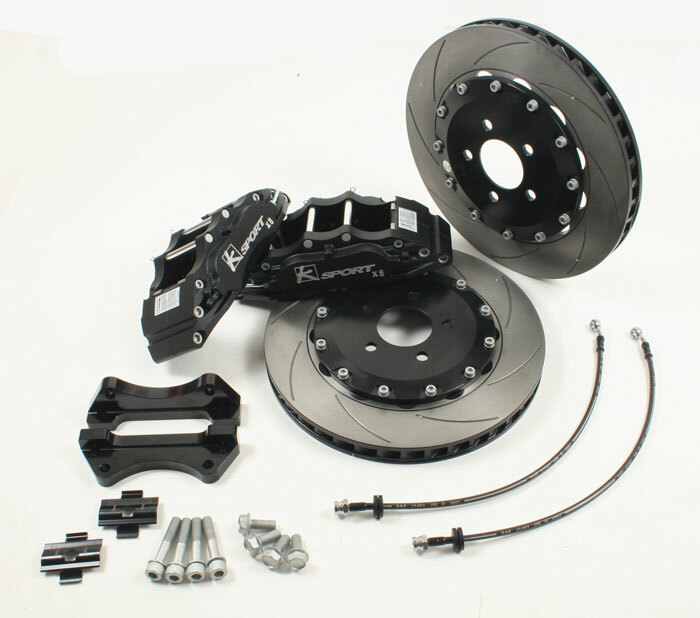 We can assist you with this also.